Large detached five bedroomed single storey house with large pool and great views. Countryside location close to Angouleme. 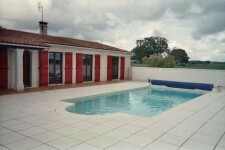 Delightful house, with pool, would make a lovely family home or a 'lock up and leave' holiday . . . 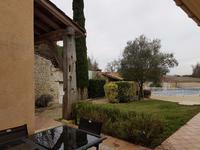 Superb 4 bedroom villa in country setting with garden, orchard and pool. Convenient location for this well presented house of the late 50s. With huge garden and . . . This stunning property provides numerous of possibilities for a large comfortable home or as . . .
Beautiful 3 bed character stone property with attached large 3 bed cottage, Swimming pool and garden. 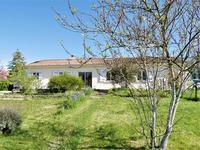 Ideally situated in a small hamlet, only 5 minutes to the nearest town with all amenities and . . .
Stone house and barns for renovation project, with land and open views. Option to buy more land. Close to Blanzac and Angouleme. Renovation project with a lot of possibilities, comprising farmhouse, barns and outbuildings. . . .
Well-proportioned property situated in a quiet hamlet only 2 minutes from Blanzac with its . . . Situated on the edge of the village and within easy walking distance, this 4 bedroom villa is . 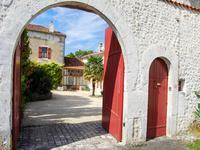 . .
Large outbuildings open into a courtyard with 2 hectares of land and woods. 5 minutes to the . . .
Hidden away behind a high hedge lies this modern bungalow with large lounge / dining room, . . . Interesting group of properties in town centre. 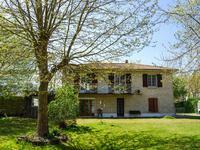 Habitable 2 bedroom house, 2 former shops, second house and barn to renovate. Enclosed private garden. Unusual development opportunity in the centre of this small market town. Collection of . . . 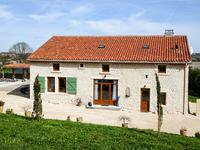 This is a very well renovated country cottage house, set in a large garden, with a large barn . . . Stylish and spacious family home, well-maintained and well-presented, with many period . . .
Nice 2-bedroomed house close to the town centre, offering a good investment opportunity. The . . . 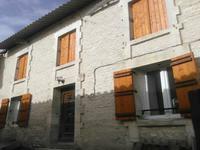 This characterful two bedroom cottage is situated in a small hamlet just a couple of . 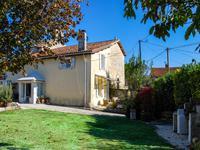 . .
A traditional stone house, well renovated with many original features maintained. Set in a . . .